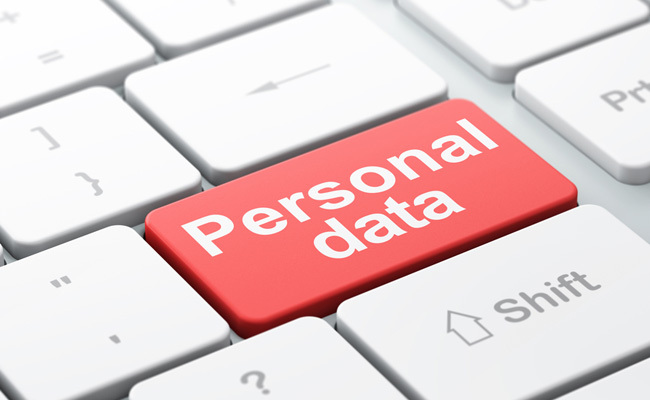 Currently there is an increasing concern regarding personal data protection. For example, the website of MyHeritage DNA – the company which offers one of the most affordable DNA test kits and which has built one of the best systems for combining genetic results with genealogy research – was hacked. As a result, 92 million of personal accounts were accessed by hackers. MyFitnessPal app suffered even more: 150 million accounts were breached. However, when your email is breached you can just quickly change the password but when it comes to health data breach everything is not so easy: you cannot alter your DNA as you can alter your email password. That is why it is non-surprising that the question how personal data will be used and who will have access to them is a major concern for public. Due to this fact, people are trying to minimize the amount of personal data they share. However, data are the lifeblood of research and development. So what will be the consequence of this unwillingness to share personal data? Pharma needs access to personal data such as data on MyHeritage (together with other databases) in order to find solutions for global health problems. So if patients still want to read news about breakthrough in personalized medicine or finding a new treatment for Alzheimer’s disease, they must be encouraged to share their personal data for the “greater good”. However, patients shouldn’t worry about the risk that their data may be breached and accessed by a third person. One of the possible solutions is delivering the information to the public. People should know that we all need to share our personal data voluntary so that to contribute to global science. For instance, Veritas Genetic can sequence a person’s DNA for $999 and put these data in the mobile app. A person can share these data with his trainer but this information would be much more valuable if researchers seeking treatments for disease have an access to it too. Encouraging people to share their personal data is a difficult task but it is urgent. Therefore, all stakeholders need to share experience and work together. This collaboration should start from increasing public awareness of how their personal information could benefit research, to establishing a secure platform to store it. Needless to say, that contribution from key world regulators such as FDA and EMA will be required.